Blocked drains are a recurrent problem for many people and if you find this problem in your home then you need to hire some blocked drain cleaners immediately. The entire drainage system of your premises would be hampered, there would be a mess all around and it would be an absolute hell of a condition to live in. There are certain signs which you need to look out for and take precautionary steps before hand. Remember, once the drain is blocked, it can be removed, however, it is time-consuming at the same time would cause a lot of inconveniences. It is suggested that do not hire any local plumber for your blocked drain clearance because they are trained in different segments, and they do not know the process of clearance of blocked drain. 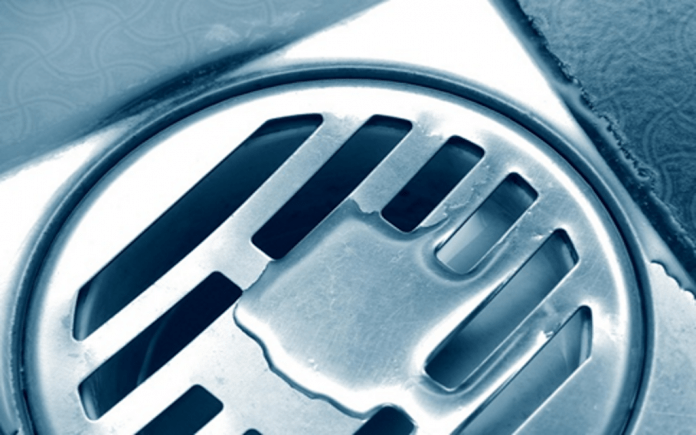 In this matter, you can rely on the professional blocked drain clear services only. It is important to differentiate between a damaged septic system or blocked pipe or a blocked trap, simply because different types of remedial steps are involved and the coast is significantly different. If you find that a single fixture of your property is clogged or sluggish whereas the draining system is working at the other half properly, then it is a local clog or an issue related to event with any of the individual fixtures. On the other hand, if you find that all the drains in the building are clogged or slow if wastes are not being drained properly by the plumbing fixtures, then it is an issue related to the waste disposal mechanism. Here are a couple of steps which can prove to be useful when it comes to dealing with the slow and blocked drains. These steps would help you determine whether there is any issue with the blocked pipe or it is the septic system of your house that is causing the trouble. Check the Plumbing Fixtures of the Building: The first thing you are supposed to do is to check the various plumbing fixtures of your house. You need to make sure that they are in a proper state and the problem is not being caused by any major faults related to these fixtures. Slow Drain: Has the drain in your house always been slow? It can occur due to various kinds of plumbing related issues like improper venting, error in installation of drains or problem with any other fixtures. 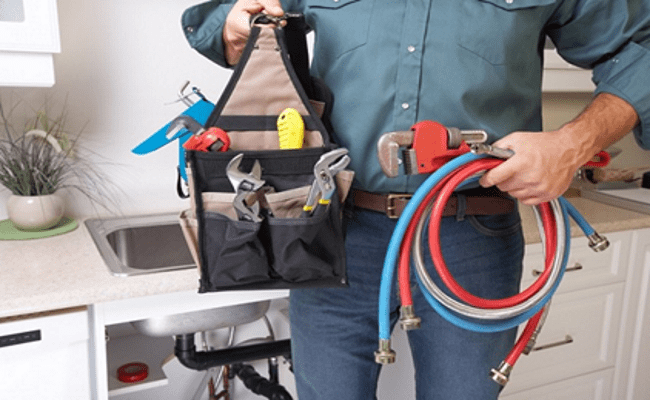 If the drainage system of your house has become slow recently, in that case, it is quite possible that a blockage has developed in the waste, drain or vent system. DWV Piping: This is a very important aspect you must consider. Check the DWV piping and check if the drain line which lies between the septic tank and the building is free from any kind of blockage. 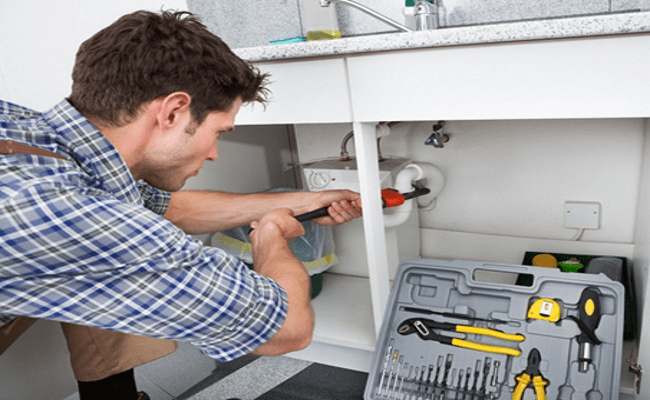 When it comes to fixing the drainage problems, you must deploy a professional plumber who has the skills, expertise and the equipment to diagnose and fix the issue. They are the ones who are used to handling such situations and it won’t take them long to find out exactly where the problem lies and then fix it.